Mr. Chip Ross brings over 20 years of experience in the medical device industry. Chip has held senior level positions in sales, marketing, product development and executive management at market-leading companies such as Medline, ConvaTec, Hollister and Byram Healthcare. 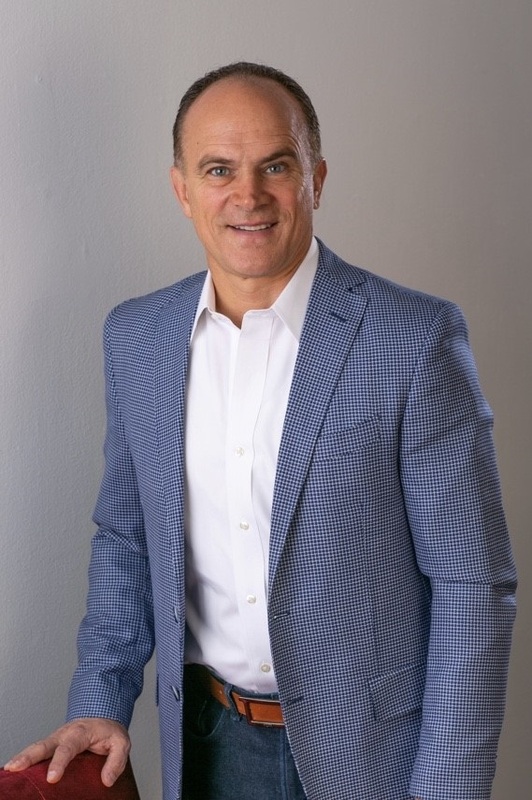 Before owning Devon Medical Products, Chip was principal owner and founder of Ascent Healthcare, a national healthcare strategic consulting firm. Mr. Ross has had the unique experience of lending his leadership to companies in healthcare manufacturing, distribution and the DME space over his career.